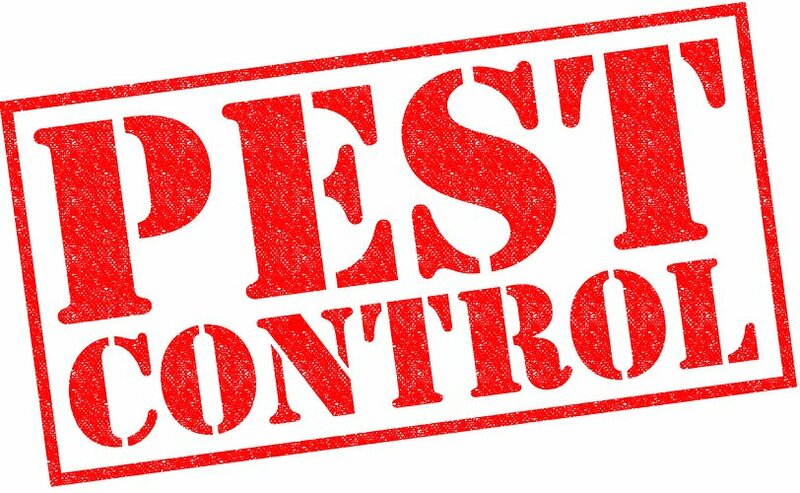 For residential and commercial pest control services, trust only Eastern Pest Services, LLC. Located in Norfolk, VA, we serve clients throughout the Hampton Roads area. 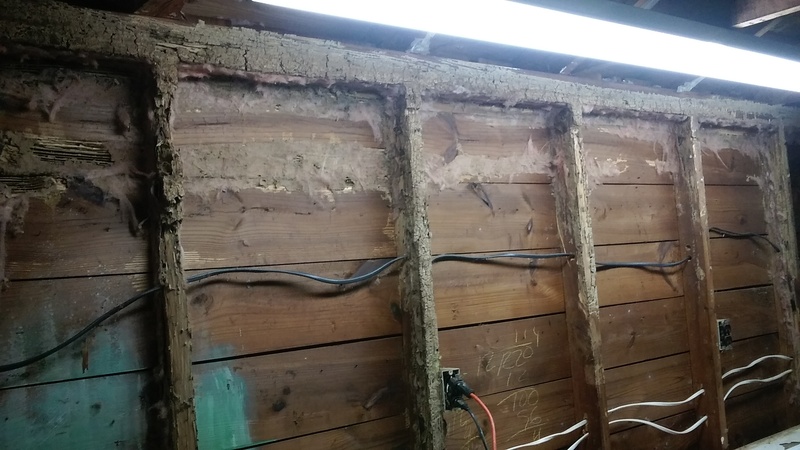 Hire our dedicated team of pest control experts today and experience the difference in having a termite-, moisture-, and pest-free property. As each home or place of business has a unique environment, we offer customized pest control programs according to our customers’ needs. We take time to survey the area carefully so we can come up with the proper pest control method required. In every job you assign to us, we make sure to work within your time and budget specifications. 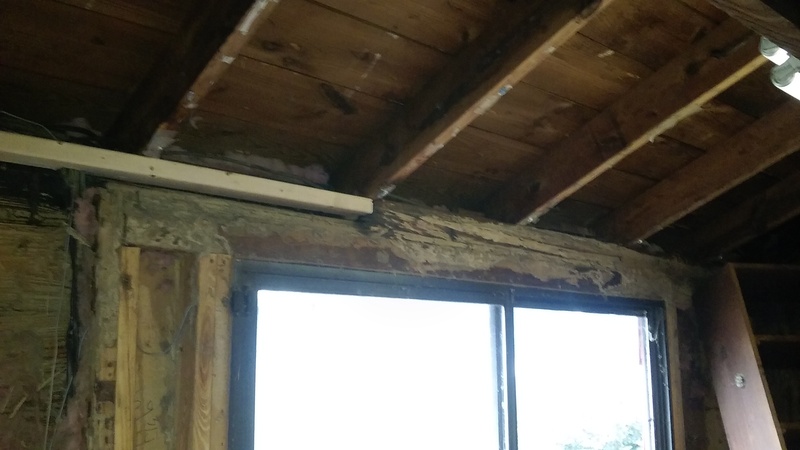 Having a pest-ridden property exposes you and your family to various health and safety risks. On the first signs of infestation, contact Eastern Pest Services, LLC immediately. We are prepared to work on any project you might require. 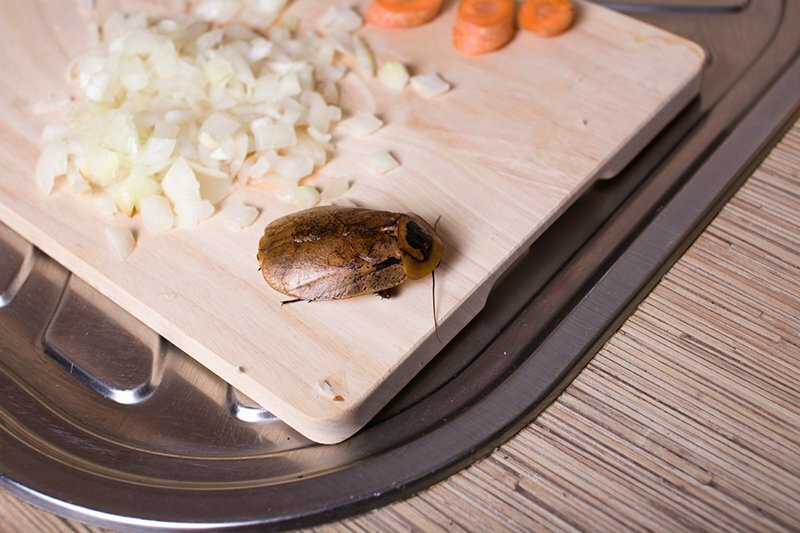 To learn more about our pest control company, call us at 757-287-5875. We look forward to serving you.